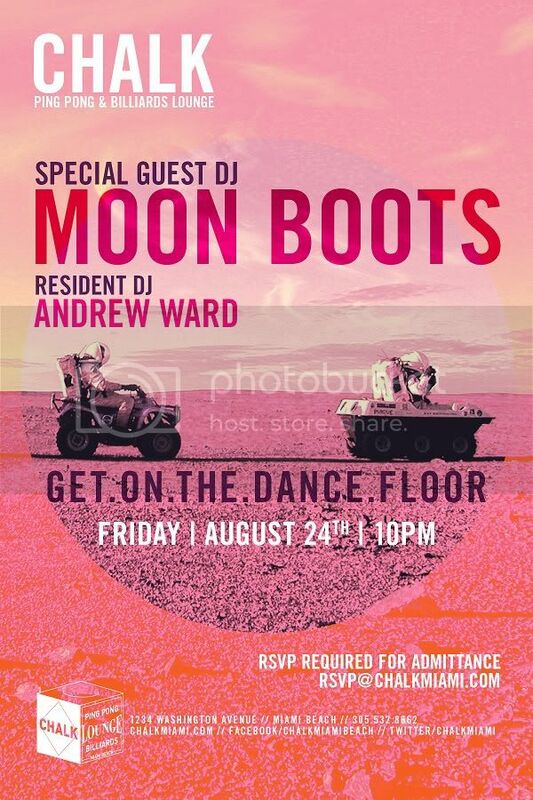 Moon Boots has landed in Miami! The last time he was here, he put on a phenomenal performance alongside FRΞNCH ΞXPRΞSS comrade Perseus. I'm honored to be joining him on the decks Friday for this next space odyssey. Moon Boots is quickly rocketing to become a staple in the Nu-disco world. Check out the tracks below if you don't believe me. He's even giving away some of them for free!